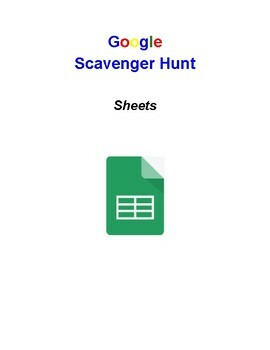 Students will have to follow a series of instructions to complete a scavenger hunt on Sheets. They are given enough hints within the instructions to work independently. 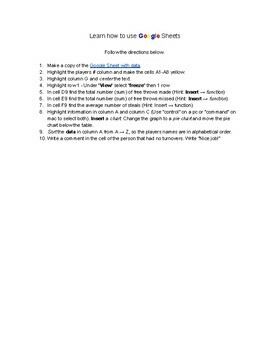 The goal is to have students explore the features of Google Sheets: center text, freeze row, finding sum and average of data, inserting a chart, alphabetizing columns, and commenting.